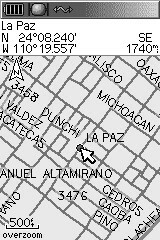 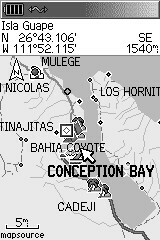 If you are looking for a high quality GPS map of Baja, unfortunately you’ll probably spend a lot of time searching. 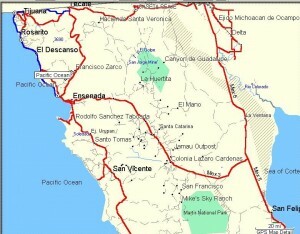 The good news is that our fellow Baja aficionado, Larry Buck, has invested a significant amount of his own time addressing this shortfall, after having navigated Baja largely map-less for many years. 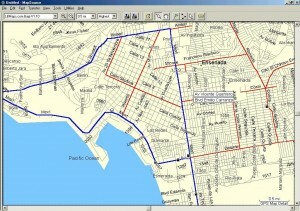 He’s now created a basemap for your PC, laptop or Garmin mapping GPS. 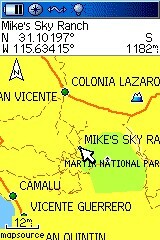 This map works excellent in these units and all other Garmin mapping GPS units. 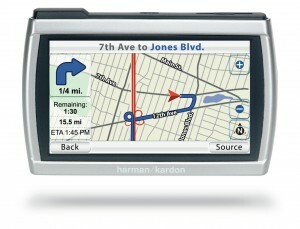 The map installs into your MapSource™, just like the maps from Garmin. 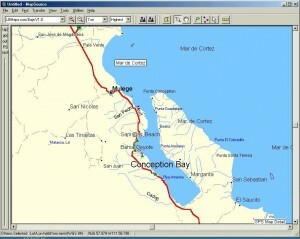 It has great road detail, lots of Pemex stations and other info for the Baja traveler. 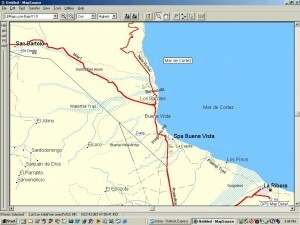 You can combine Garmin maps and this Baja map into a map set and load them all to your GPS. 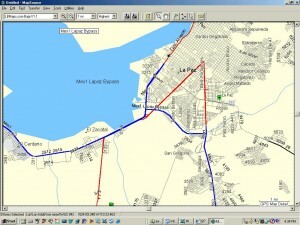 Larry sells the map for $39.95, which we think is a bargain considering the alternative of getting lost in Baja. 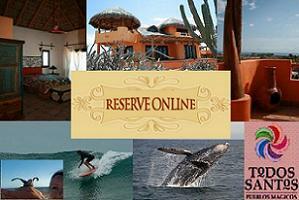 Click here if you’d like to learn more or purchase from Larry’s website. 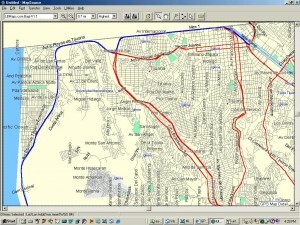 Here’s a few screen shots….